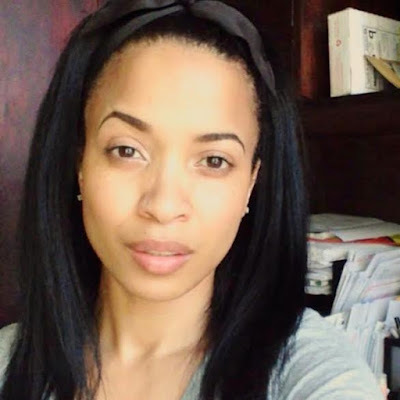 Rumor has been circulating lately that Karrine Steffans is the real reason behind Mary J. Blige and Kendu Isaacs' divorce. 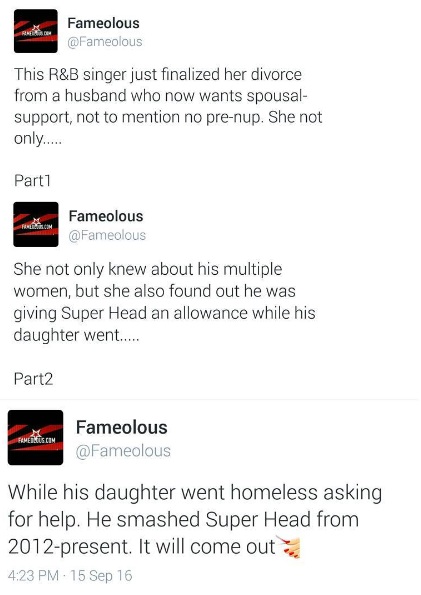 Blogger Fameolous posted an item suggesting that part of the reason the couple are splitting is that Isaacs has been carrying on an affair with 'Superhead' for several years, and had even been supporting her financially while his own daughter is homeless and asking for help. Now, the former video vixen reached out to Bossip to respond to the rumour and explained that she has no part in the divorce drama. "I have known Kendu for 10 years, through mutual business associates and friends. I consider him a friend, yes. Not a close friend, but a friend nonetheless," she tells Bossip.com, without giving a firm 'no' to the question of whether or not the two were having an affair. She gives a similarly vague answer when asked if he's been helping her out financially: "Why would I need anyone to do that? That doesn’t make any sense." "Why would I need anyone to do that? That doesn't make any sense?" She did go on to say that the story was fabricated after she was asked who leaked the story. "Leaked is not the right term; the right term is made up, and I don’t know who did this but it had to be someone who has something to gain by it," she says. Asked who would have a motive to do so, she adds, "I’m not a detective so, I don’t know. But divorces are messy and anything and anyone is fair game, especially when there are millions of dollars at stake."